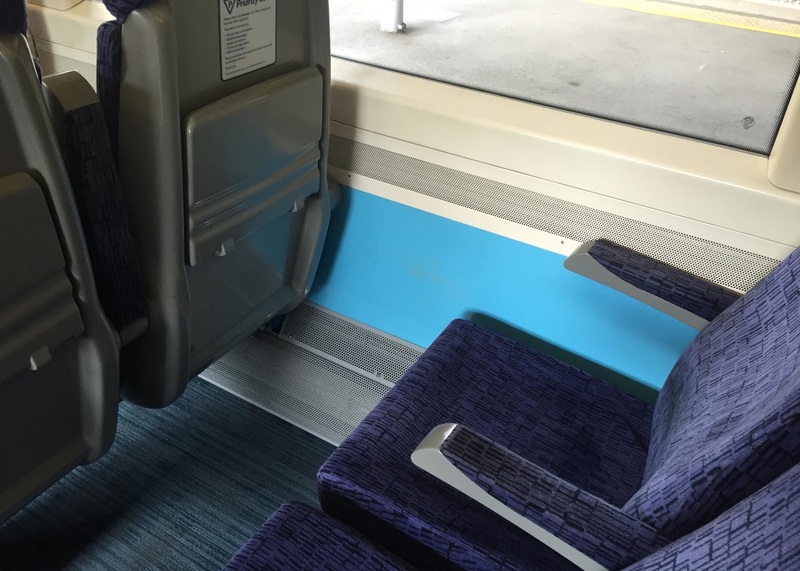 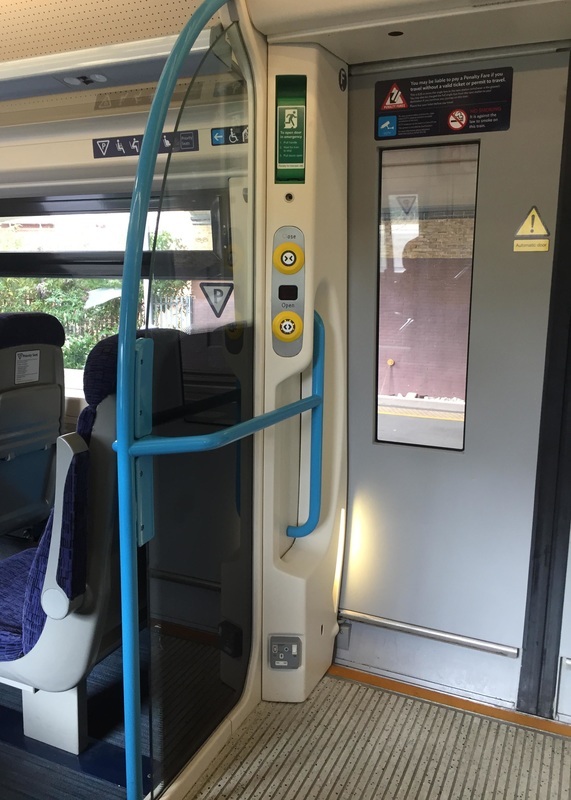 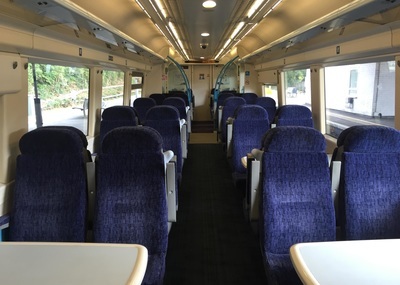 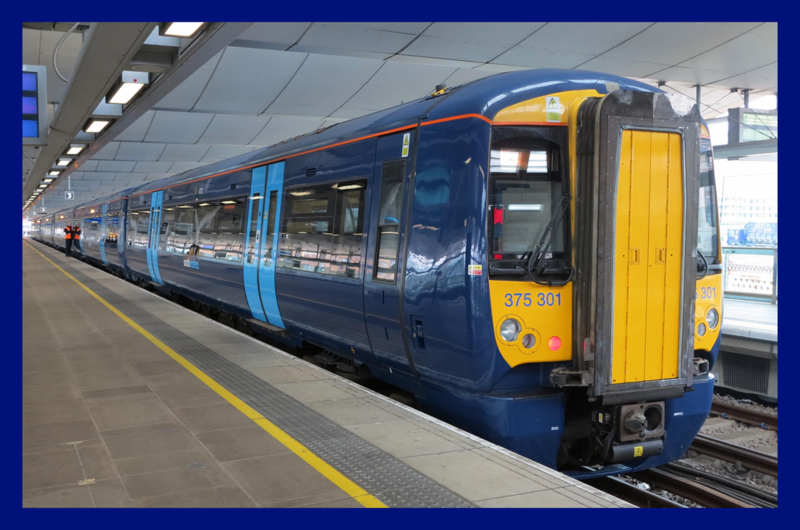 As part of Southeastern’s continual improvement and franchise agreement. 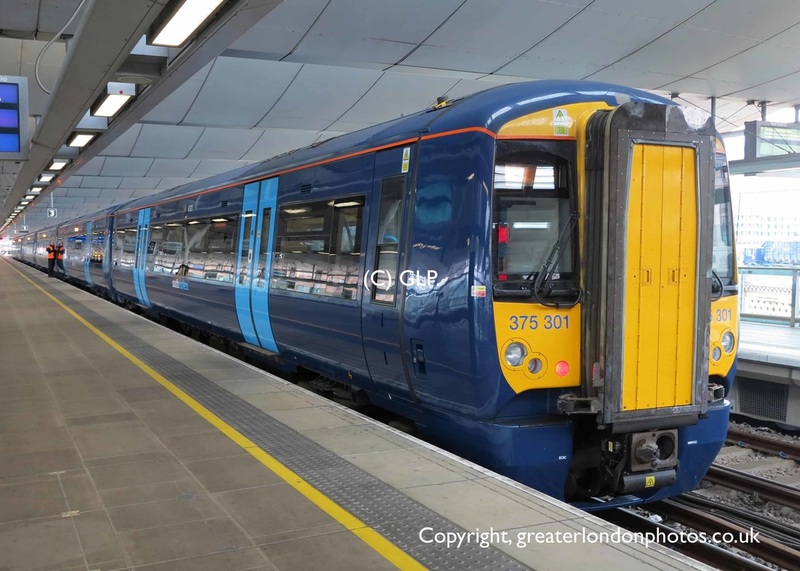 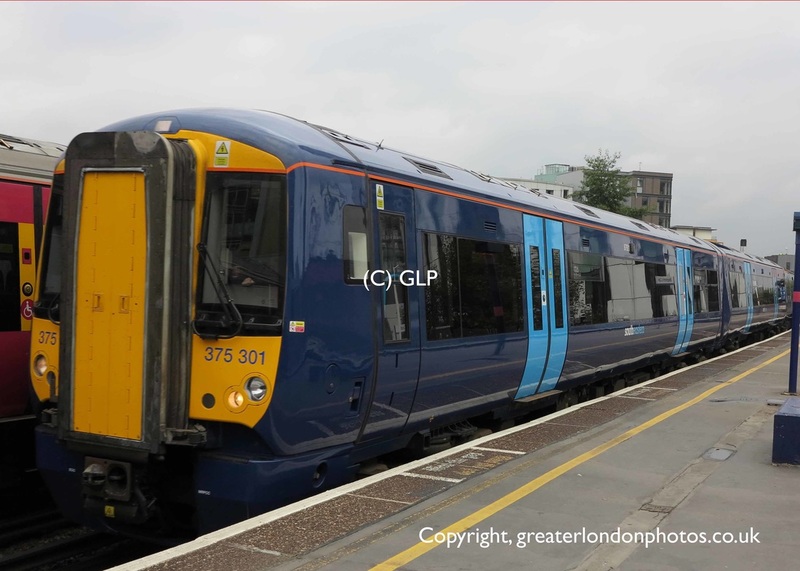 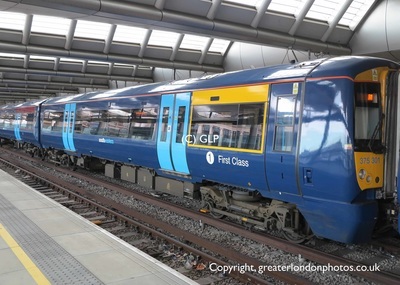 Southeastern will be carrying out a full mid-life refresh on their Class 375 trains. 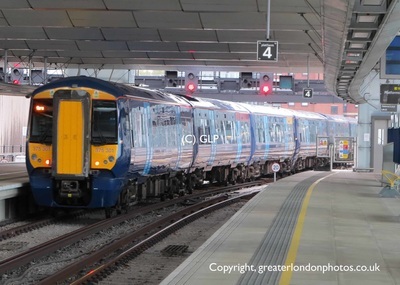 ​May 2015 saw the first of Southeastern’s Class 375 trains being sent to Bombardier in Derby for a complete refresh. 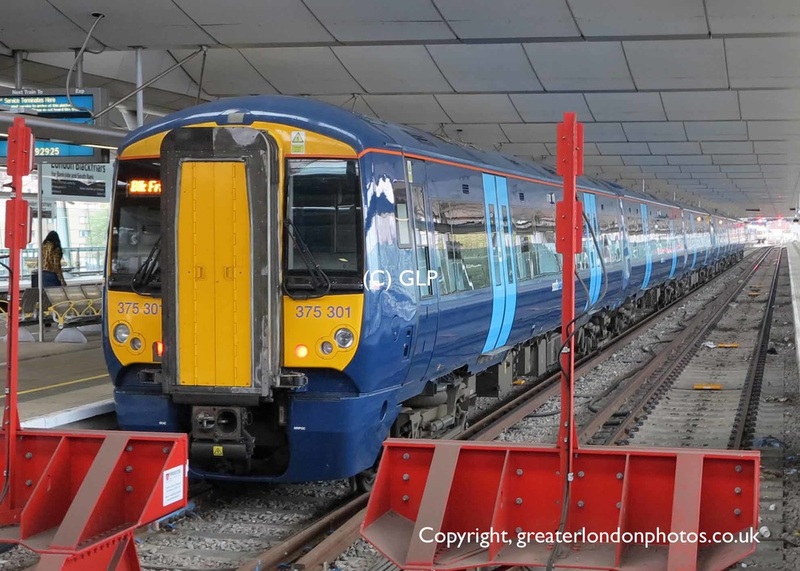 This is a major, but extremely worthwhile job that involves giving these trains a thorough refresh. 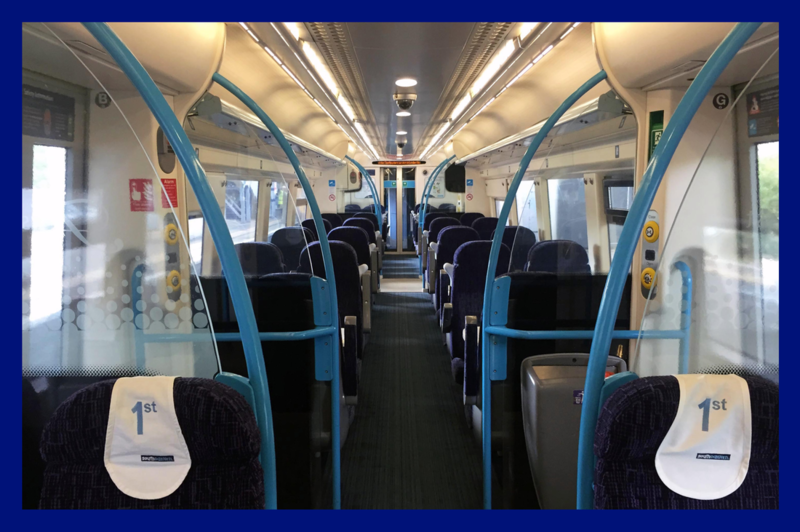 Our feedback from passengers shows they want their trains to be cleaner and more pleasant and we are carrying out this work, as well as other cleaning work on all our trains, as we are committed to improving our service for our passengers. It is great that we are able to work with our partners to carry out this refresh to our trains, which account for almost one third of our rolling stock. 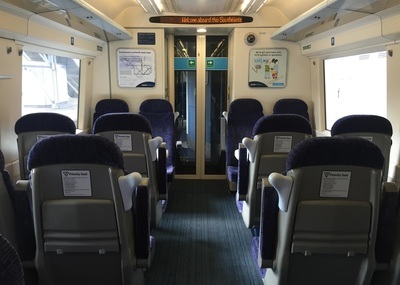 I am sure our customers will notice the difference as more and more of these newly refitted trains are rolled out over the coming months. 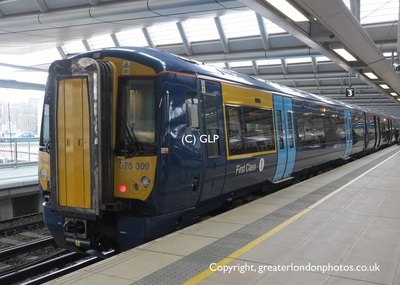 The first fifty units will be refreshed at Bombariders Derby plant with the remaining units being done at Bombardiers Ilford depot. All Class 375 trains will be refreshed by early 2018.